The iphone XR is now up for pre-orders in india, as announced at its launch event held in cupertino last month. The smartphone can currently be pre-ordered across apple's offline resellers in the indian market. Which include imagine, unicorn, iworld and the likes. The phone can be also be pre-orderes via Airtel, Jio and Amazon. 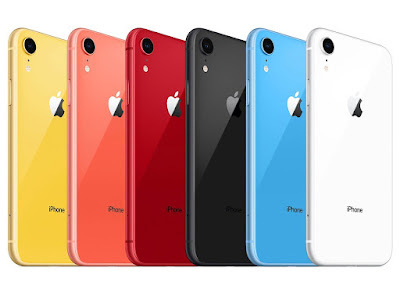 iPhone XR price in india has been set at Rs. 76,900 for 64GB. The 128GB storage model has been priced at Rs. 81,900. While the top-end 256GB storage variant comes in at Rs. 91,900 in the indian market. The smartphone will go on sale in india starting october 26, across apple's offline and online partners in the country. It will be sold in black, blue, coral, Product ( RED ), white and yellow colour option. Apart from india, the iPhone XR will go on sale in dozens of countries starting october these include US, UK, Canada, China, Australia and more. 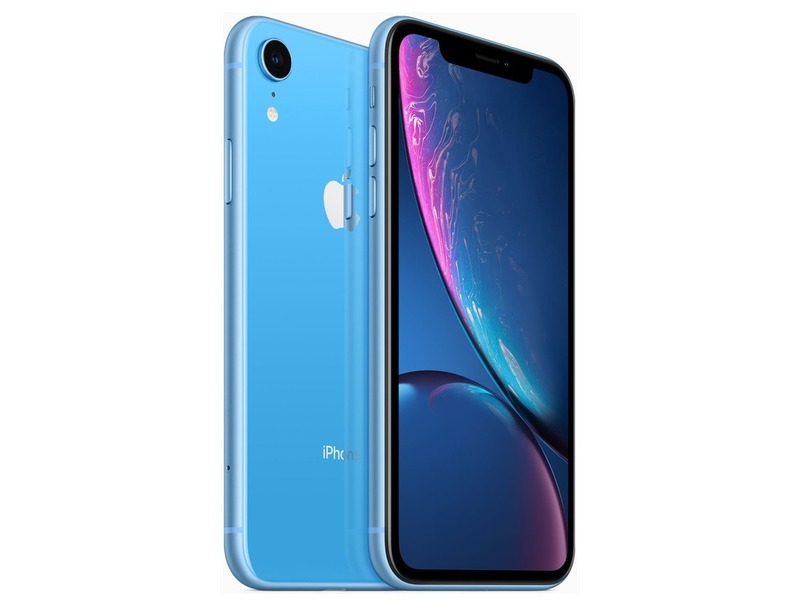 Some reports from last month have suggested that Apple changed suppliers due to manufacturing issues with the iPhone XR. As of now, our first impression of the Apple iPhone XR is that it is definitely an interesting product from Apple, Fitting into a rather unique price-point, however, whether this is a smartphone that's worth your money is something we're going to detail out in our in-depth review. From the front, the iPhone XR looks like it belongs in the leaue of iPhone XS. Turn the phone around and you start to notice the differences. 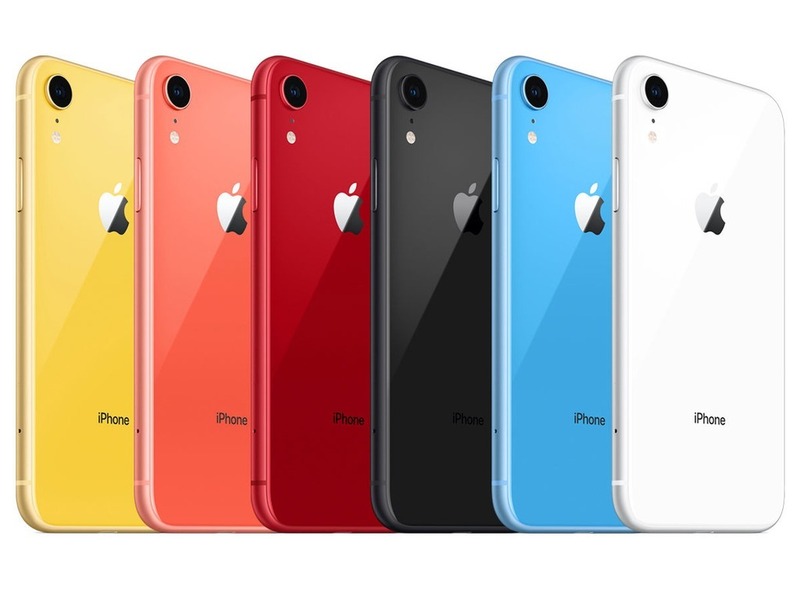 Apple is offering the iPhone XR in an explosion of colours, all which are pretty nice. The colour is applied below the glass on the back and the frame is painted to match the colour on the back. Unlike the iPhone XS, the iPhone XR's frame has matte finish which feel nice to the touch. The iPhone XR has an IP67 rating, which is still good enough for most liquid accidents that can occur in day-to-day life. The dual-sim iPhone XR runs IOS12, and sports a 6.1-inch (828~1792 Pixels) LCD Liquid retina display panel with a notch on top that houses the true-depth camera and face ID technology. The phone is powered by Apple's latest six-core A12 bionic Chipset, couple with a quad-core GPU, 3GB of RAM, and 64GB/ 128GB / 256GB of inbuilt storage. In the camera department, the iPhone XR sports a single rear 12-megapixel camera sensor with a 6P lens, f/1.8 aperture, OIS, focus pixels, and a quad-LED true tone flash on the front, the handset gets a 7-megapixel selfie camera with an improved potrait mode, f/2.2 aperture, an IR camera, and a diffractive beam splitter. There is a 2942 mAH battery under the hood, with a bundled 5w adapter in the box. The 3.5mm-to-lightning dongle will not be included in the box this time.